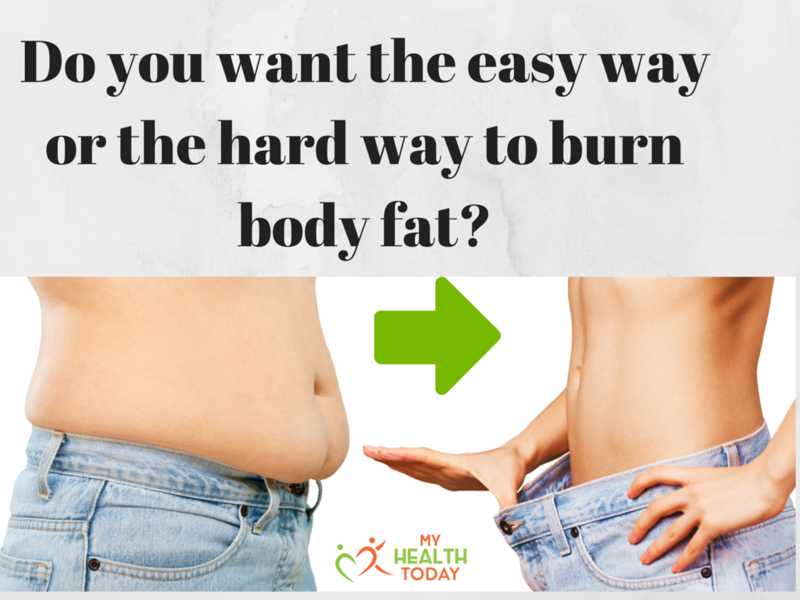 The empath's guide: Fat burning body… what is the benefit… how do you do it? I got this question yesterday: How do I turn my body into a fat burning, fat fueled metabolism? Fat people think it means adding something to what they already eat, do, and it's not so. Imagine changing your car to burn ethanol, aka alcohol for fuel, instead of gas (benzin in Europe, I think). You cannot just tweak it a little... it is an overhaul. 1. When you have a carb burning metabolism, every gram of fat needs to be turned into sugar by the liver, to have sugar as fuel to burn.Every gram of fat your body doesn't need to convert, will be stored as fat. Around your waist, mostly. Sugar belly...You know this too intimately. Even thin people carry a pouch... this is the sign that their body stores the extra fuel as fat. 2. 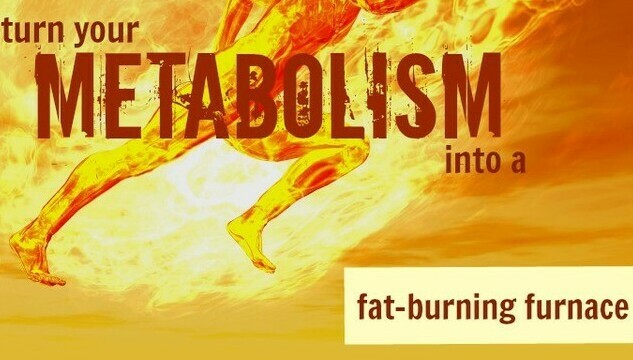 In a fat burning metabolism the extra fat gets flushed out. And surprisingly the body also burns its stored fat, even though it looks cheaper to use the fat in the food... and yet it does.Why? I don't know. I don't care. I love that it does. 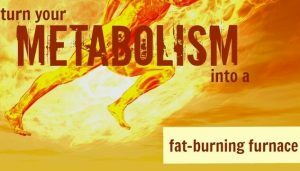 When becoming a fat burning machine is hard or impossible? If you are a vegan, or a vegetarian, your chances to be a fat burning machine are slim. I have a vegan client who has lost weight (with the foods he is allowed to eat... and refuses to eat animal food,) but some of that weight loss is muscle-loss. Vegan means eating only plant based food... not even animal products, like milk and eggs. I am having a call with him this coming week... we'll brain storm how to expand his diet so he doesn't burn his hard earned muscle... Not a good sign. When you burn muscle it means you use protein for fuel... and you pay the price for it. Vegetarians and vegans have a tough time giving their bodies enough fat. 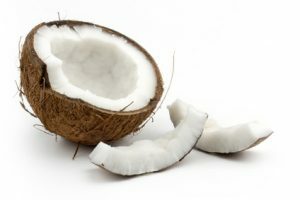 Plants have the fat only in their seeds, nuts, and those are either expensive, or hard to eat, too much work for most lazy people who prefer comfort over well-being. Coconuts are good for people whose ancestry ate coconuts... mine didn't. I get my fat from butter, from lamb, and from nuts: almonds and walnuts. I have pine nuts on my allowed food list as well, but they are too expensive, even for me. I am quite generous when it comes to feeding myself. I prefer to eat well. Really... Even financially it's a good deal. I put my Irish grass fed butter into my coffee... why? because it makes the coffee smoother, easier to drink. And provides my body with fat to burn. Same with almonds. I eat about half a pound a day... sometimes more. I soak the almonds. I also soak the walnuts. Why? Because seeds have enzymes in them that are toxic to most people and animals. 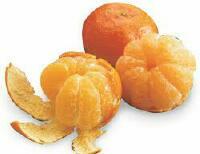 Food, different kinds of food, need different kinds of digestive juices... Wrong juices: severe health consequences. Consequences like depleting your own bone mineral content... brittle bones are the result of demineralized bones because of wrong eating, because of the vagus nerve not being active. Your half-educated, half-unconscious relationship with your body is abusive, and you will have to learn a lot of stuff, re-learn all the b.s. you think you know, and treat your body with respect. to keep your body burning fat for fuel, and not turn the dietary fat into carbs first, you need to limit the dietary carbs to less than 60 grams. That means: the 60 grams are the secondary nutritional component of all foods that you eat, not the first. No grains, not any grains. Not even sorghum, although I am going to test that. No fruits. No starchy vegetables. No muesli... lol. Meat has some carbs. Nuts have some carbs. And vegetables have some carbs. If you are not gluten intolerant or not gluten sensitive, you can have cheeses on your diet. 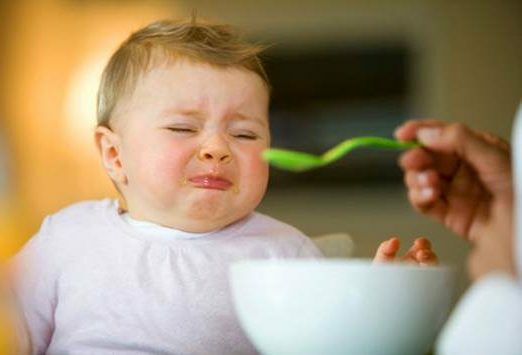 On the other hand if you are gluten sensitive, any milk product is a no-no... Gluten passes into the milk, and cows are fed grains, even pastured cows... There are no farms in all of New York that feed their livestock with grass only. That is why I eat only lamb. Even lamb will be a problem in the winter. Grass fed beef is NOT grass fed... it is a lie. At best they are grass finished... one month before slaughter. But that means tons of gluten in the flesh. I was already on gluten free diet when I started to test grass fed beef... and I got fat, and sick from it. If you have a gluten problem, your body will make you fat... How it works exactly? I don't know. OK, I know I haven't answered the question: I think one needs individual guidance to make the turn: it's taken me trials and errors over a lot more than a year, before I hit my stride. Some advice in Prevention Magazine is sound, so I'll include a link to it at the end of the article. But before I do that: beware of the commercial intent. Most articles, most books, even by doctors, nutritionists, trainers, have a hidden or not so hidden commercial intent and it is not to make you well, it is to sell you something. Something that will hopefully keep you wanting to buy more, because you are not well. In this civilization doctors, nutritionists, trainers are ONLY paid if you are and when you are not well. Same with car mechanics, plumbers, and chiropractors. So whether they are conscious of it or not, they will make sure you still need them tomorrow. And the day after tomorrow. A diabetic is worth 70 thousand dollars to a medical establishment... so it is a good deal. My ex boy friend is a psychiatrist. He was trained to manage patients. He wasn't trained to heal them, cure them... just to manage them so they can keep on paying, but keep on being sick. Researchers/scientists are paid because there is suffering. If suffering disappeared, millions of scientists would be out of a job. When almost twenty years ago I came out of a surgery with sever vertigo (dizziness) the doctor gave me pills. The cause of the vertigo was physical, my spine moved and was blocking nerves and blood supply to many parts of my brain. Addressing that would have meant addressing his guilt in causing it: malpractice. The pills were to make the dizziness more bearable. I didn't take them. I never went back, and I never went to an MD again, since. How can you trust "them?" You may think to ask: why didn't I sue him? The answer is simple: he did the surgery for free. He did it to save my life. He did save my life. Even with the damage, I owe him gratitude, not a law suit. Only integrity will count... as Buckminster Fuller said. When you lose your integrity, you lost your inner peace, your happiness. No thank you... I'd rather not. 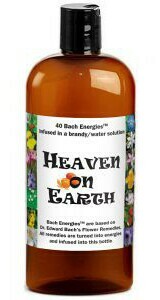 Metabolism is a process within the human body that occurs as the food a person eats is converted into energy. Some people’s metabolisms operate more efficiently than others’. Generally, you want the food that you eat to burn as energy instead of being stored as a fat cell. Some factors that help to regulate metabolism are beyond our control – such as age, genetics, and gender. 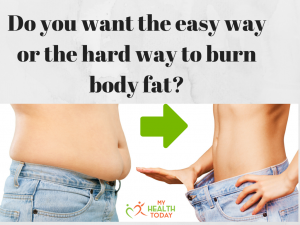 I didn’t say in the article, but it is important, so I am adding it in here: you cannot make your body fat-burning, unless you give it a lot of fat to burn. So fat free, lots of protein diets are not fat burning. My cholesterol is normal, even though I consume a stick of butter a day. And 3-5 eggs. And 10 ounces (250 gram) fatty lamb meat. Doctors, dieticians, are in cahoots to keep you fat, depressed, and stupid. Beware!